Carriage House Square which is located at 33 West Tupper Street, offers spacious residential and office space, accommodated with parking spots. Retail and light manufacturing space is also available. Carriage House Square offers ten spacious apartments accommodated with parking spots. Studios, 1-bedroom and 2-bedroom units are available. Units range from approximately 400 - 850 square feet and feature renovated bathrooms and kitchens as well as hardwood floors. Off-street parking is available. 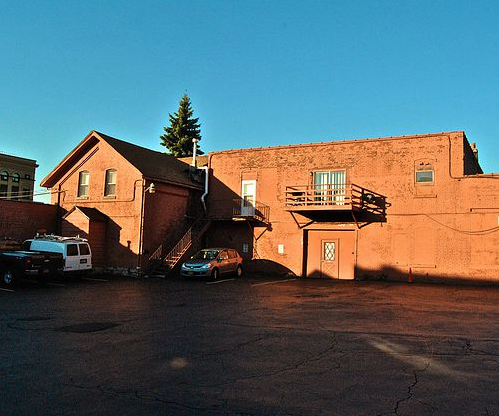 Carriage House Square offers office space, accommodated with parking spots. Retail space, office space and light manufacturing space is available.